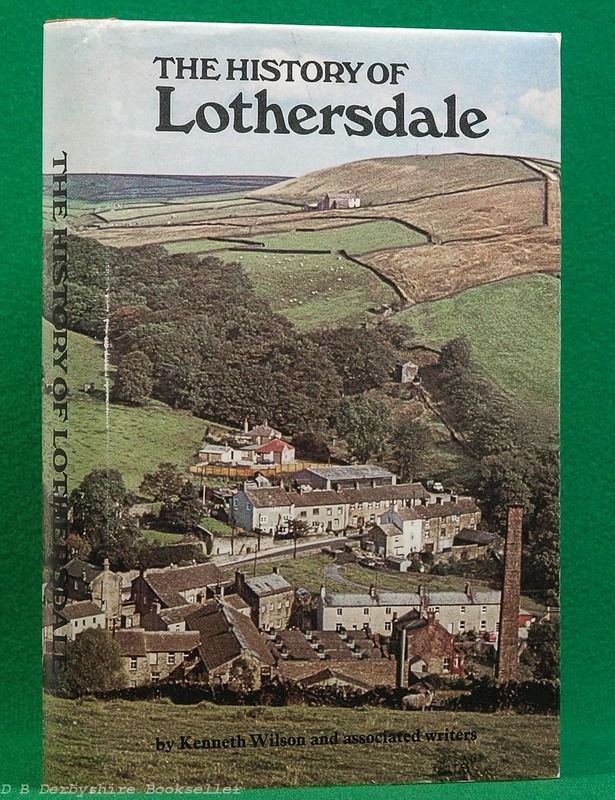 The History of Lothersdale by Kenneth Wilson and associated writers (The Parish Council of Lothersdale, 1st edition 1972). A detailed history of the area, well illustrated. Hardback in dustwrapper. , 251pp including b/w illustrations. 8.75 x 5.75 inches approx. (223mm x 147mm). Light wear and rubbing to dustwrapper, some foxing; pages a touch foxed/spotted in places. Nonetheless, a nice, clean copy.